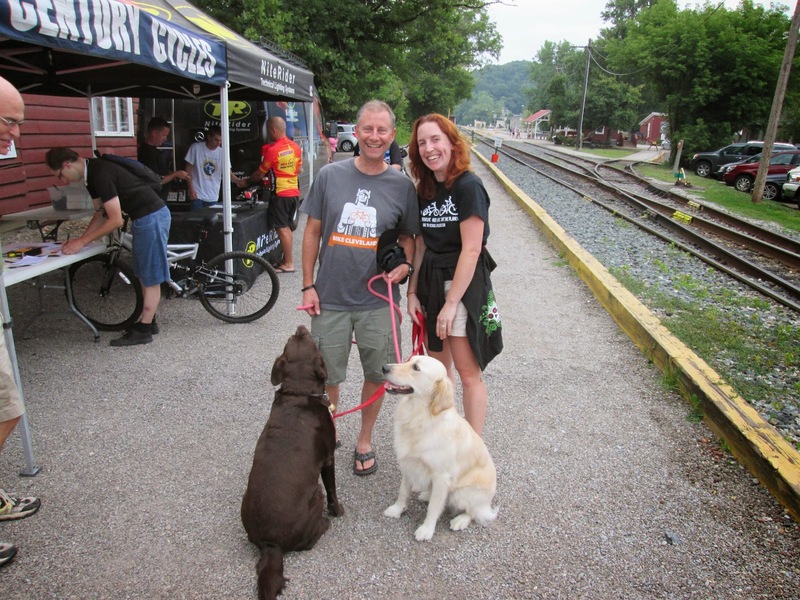 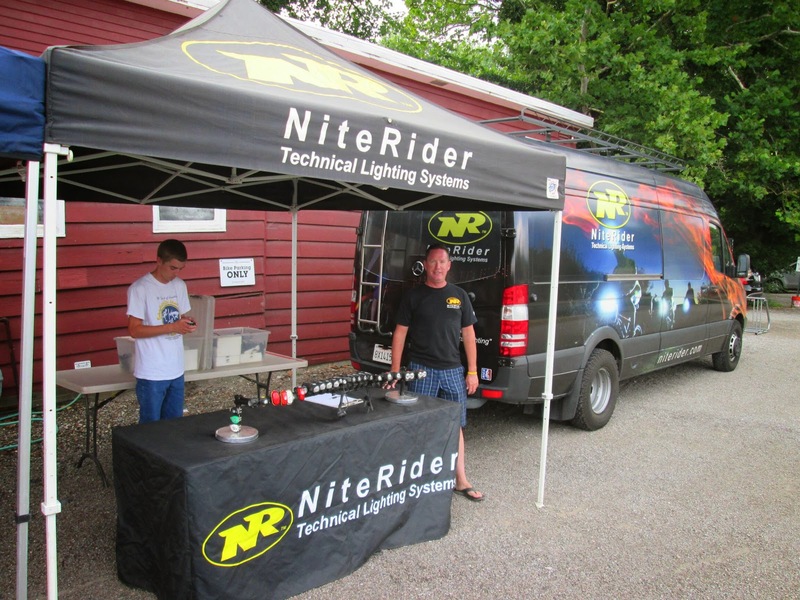 Unfortunately, our Sixth Annual NiteRider Demo Night Ride on the Towpath Trail was rained out this past Saturday night. 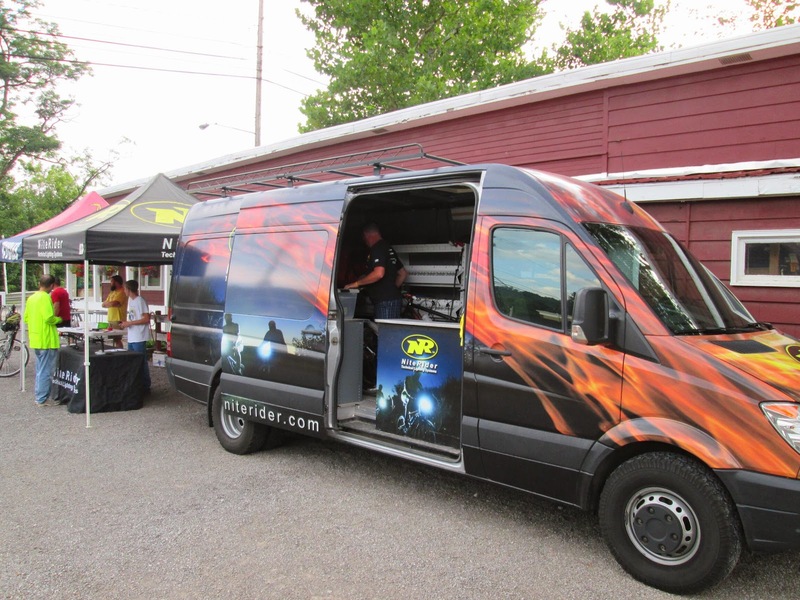 Thanks to everyone who showed up and TRIED to ride, and thanks most of all to Tommy from NiteRider Technical Lighting Systems for bringing the NiteRider road rig back to Ohio! 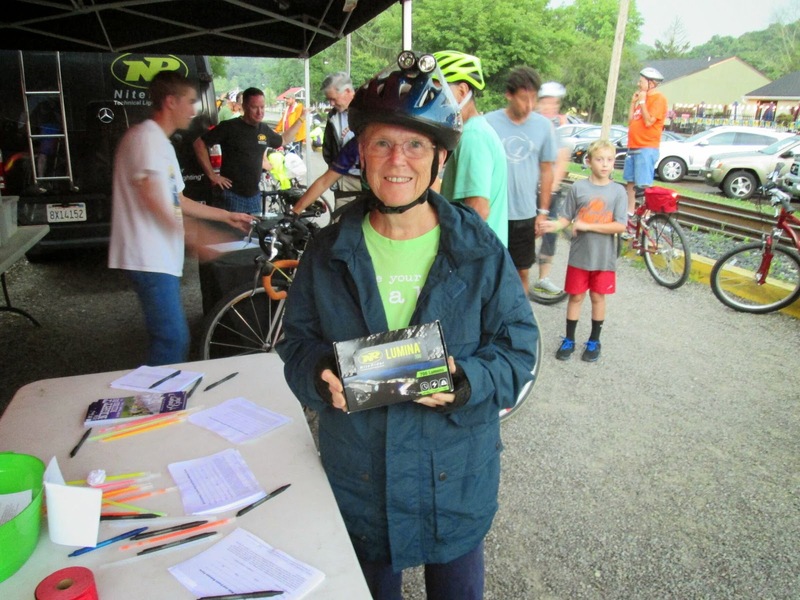 Congratulations to Kitti Drops, the winner of our drawing for a NiteRider Lumina 700 headlight!